Total Medical Design offers web design services for dental professionals looking to connect with more people seeking dental care. Our professional and unique dental website designs help you to increase online exposure, obtain more patients and give you a beautiful, eye catching design at an affordable price! Whether you are a generalist or a specialist, chances are you want your website design to be as modern as your solutions. You also want to stand out from the other dentists with whom you compete. You may have other requirements we can accommodate such as capturing leads, offering specials and even online forms. All this is possible and more. 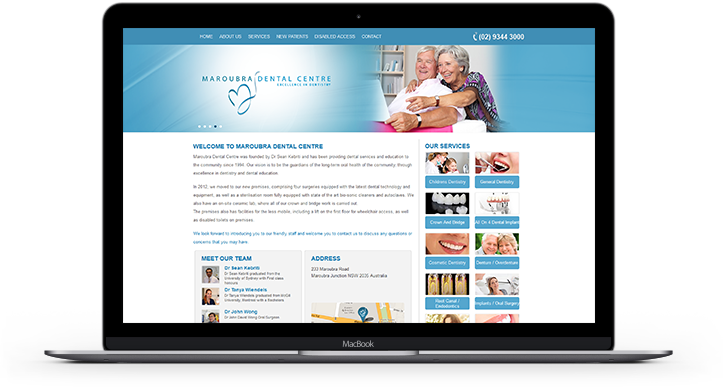 Our Dental Website Designs are attractive, affordable, easy to use and a convenient way to make your practice online. 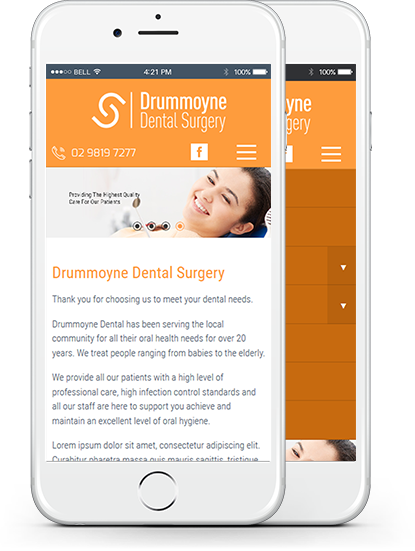 Our dental websites are designed to appeal to people searching for services that cater to their particular dental requirements or for local services. For example, if a patient is seeking a provider offering sedation services and you offer that technique, then your website should make that apparent. Your practice is dynamic and the dental website solution should reflect that diversity. By doing this, there is more opportunity for people to find your services online. Total Medical Design provides eye-catching design offering visitors a reason to take note. Our passion is to delivery dental websites are a reflection of your high professional standards. Just as you perform a thorough patient workup before performing dental work, Total Medical Design reviews your current site, as well as the changes and updates you wish to make before they deliver the final dental website design. 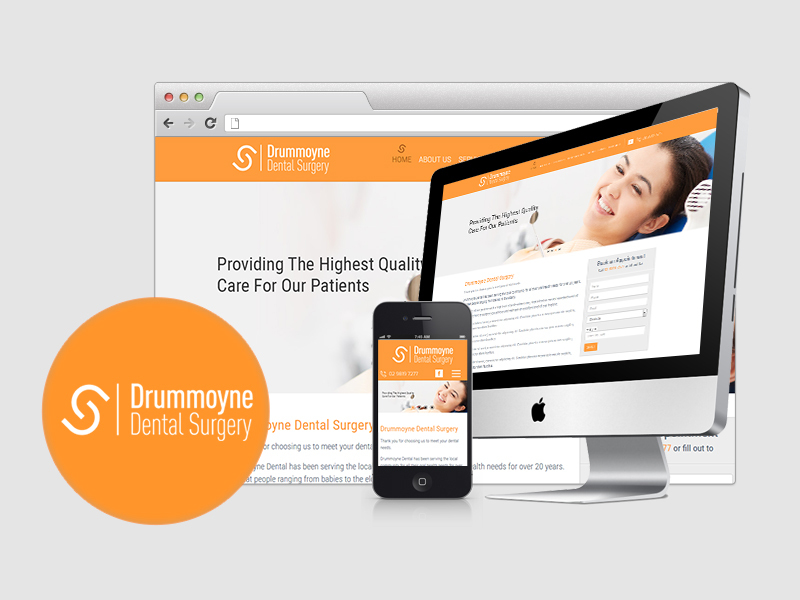 If you prefer to handle your own website updates, our dental website design solution is easily modified by your team. It is built on a platform that is very user friendly allowing quick and easy updates. Focusing on your credentials, competencies and services, we can help you reach your target audience and, in doing so, take your business to the next level.